Comments Off on Almost A Graduate! Gosh, I really have been absent from the blogosphere for awhile… I have to apologize for that, but I’ve had a pretty busy couple of months. A previous WordPress update pretty much left my entire blog in pieces and I didn’t really have time to try and alter and fix it until now. A few months later after the crash I finally have some time to actually do that. I hope that all of you are doing well. I’ve gone through a lot in the past few months (some events bad, but mostly good) and I am a stronger person for it. Maybe I’ll go into detail about it later, but for now, just know that I am enjoying my time now with some new people and that I am just about 6 days until graduation. I’m quite excited to say the least about my upcoming graduation. Graduation here in the Philippines is long and there is a particular veterinary ceremony in the morning and then another university-wide one in the afternoon. My father will be flying in from NYC to see the graduation. 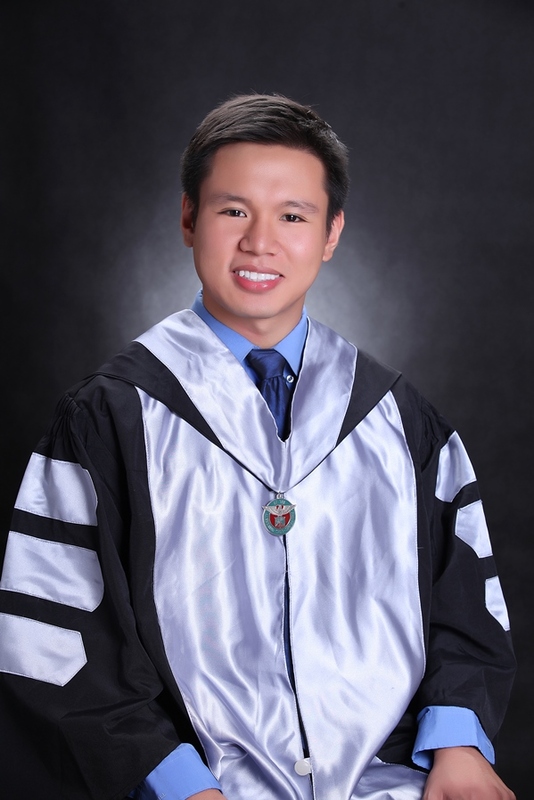 I have the pleasure of graduating from the University of the Philippines at Los Banos’ College of Veterinary Medicine. Through the four years I’ve been a student at UPLB I suffered some hardship with classes, relationships, and other things, but I think I’ve grown a lot. Being here has been a blessing of some sort, and honestly it will be hard for me to leave here. After graduating, I plan to finally move back to NYC and start my board exam studying. I’ll be taking the AVMA approved method of applying for a veterinary license which consists of a written and practical examination, so wish me luck. All in all, I just want to say that I am happy with things now and will be even happier when I finally get to throw my mortarboard up in the air. With the DVM degree in my hands I can finally start on living my dream. I’ll update you all in the coming days, but probably after Saturday which is my grad day.